The evocative images and underlying message in this powerful novel are unforgettable. 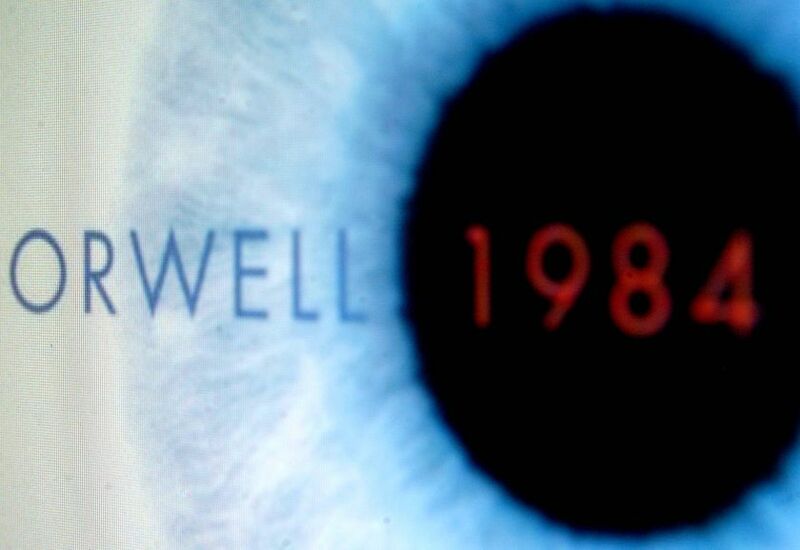 Orwell delves into the ugliness that humans resort to when faced with fear for their own survival. This story is a timeless must read for any lover of literature.